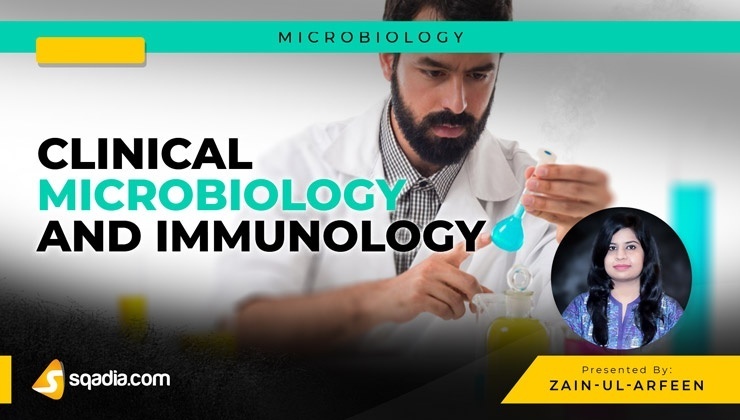 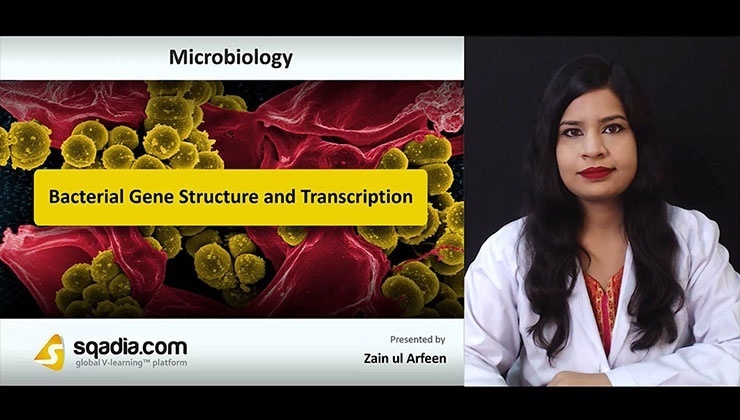 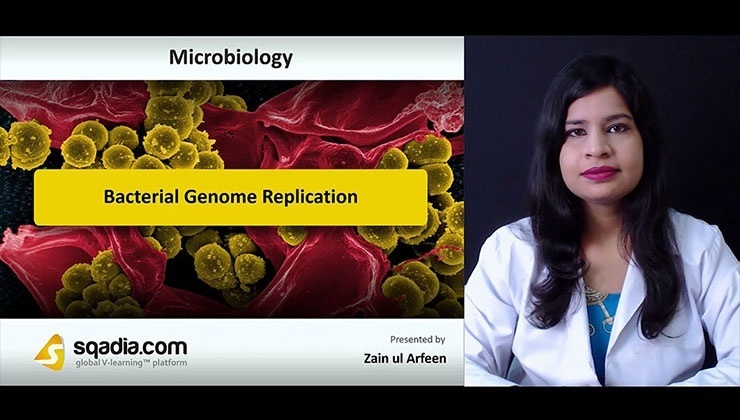 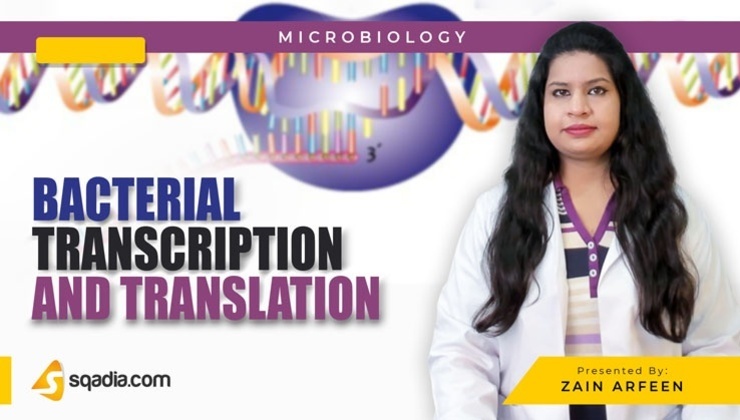 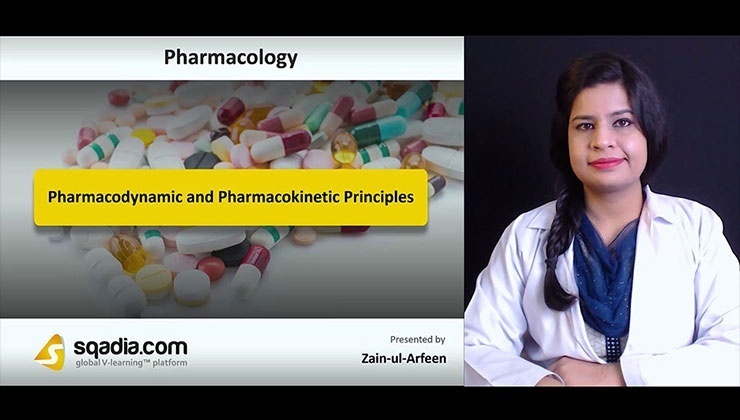 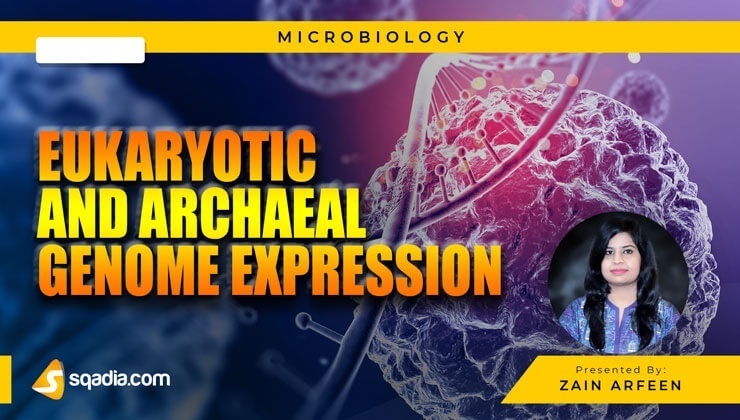 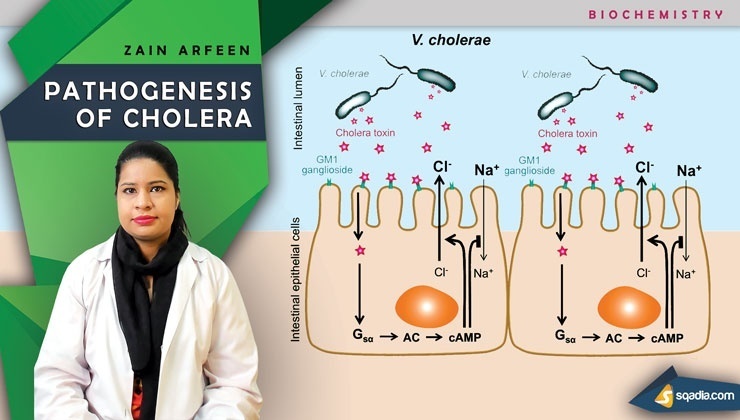 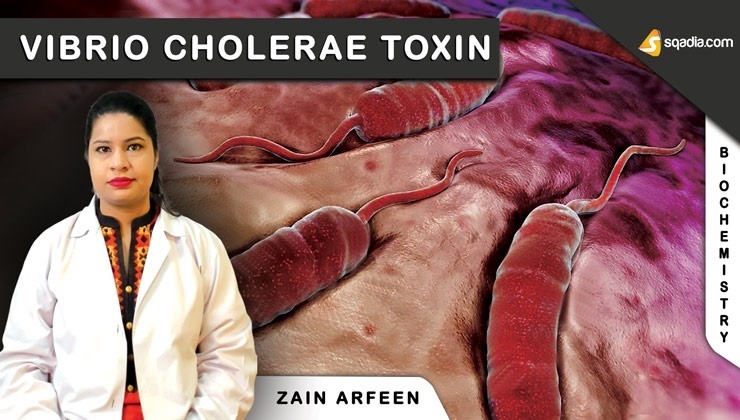 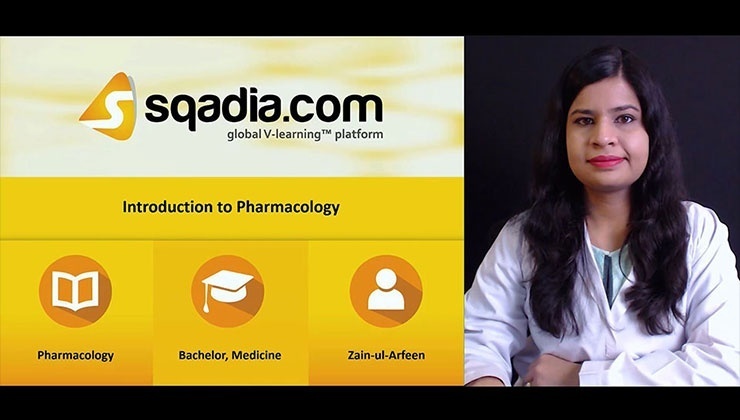 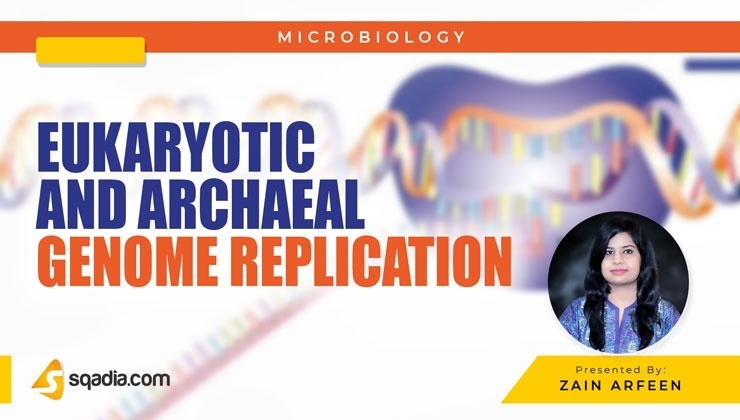 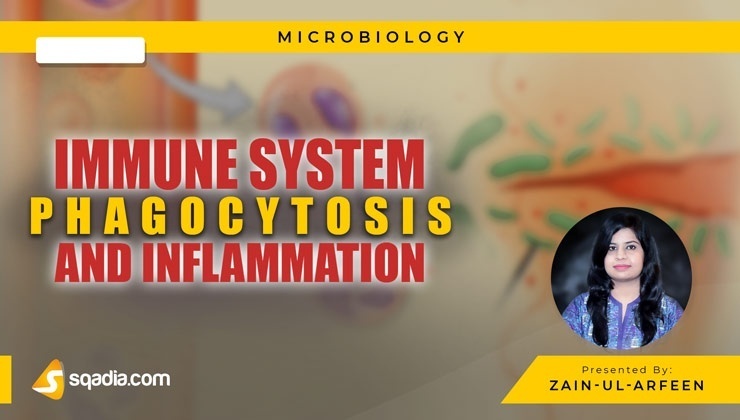 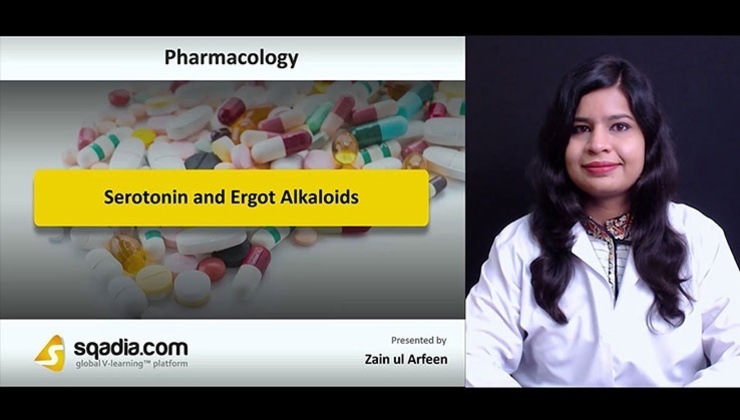 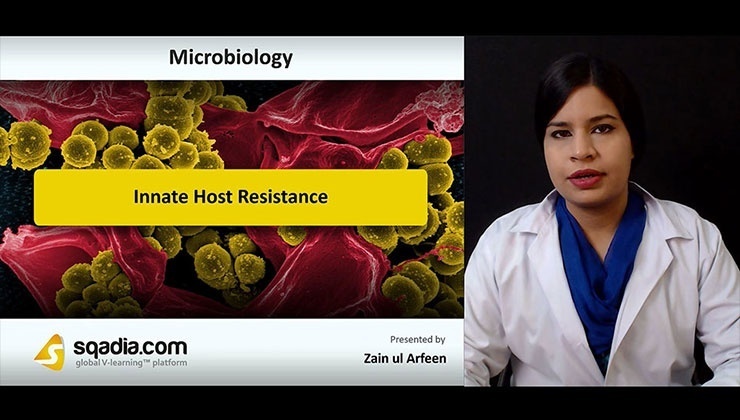 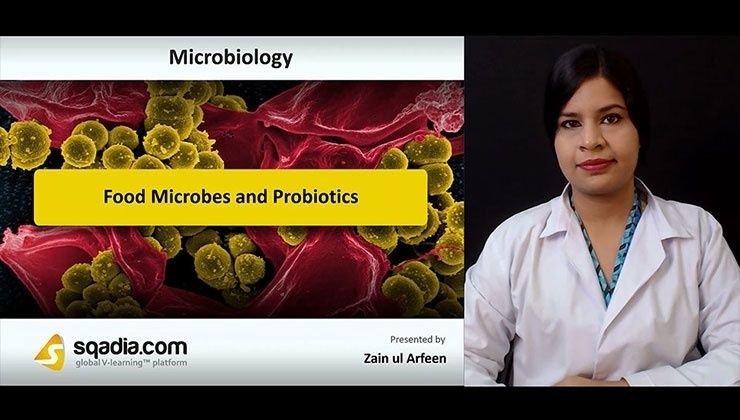 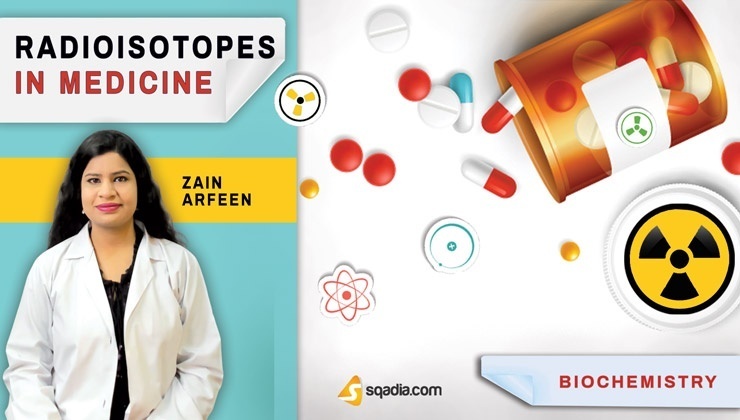 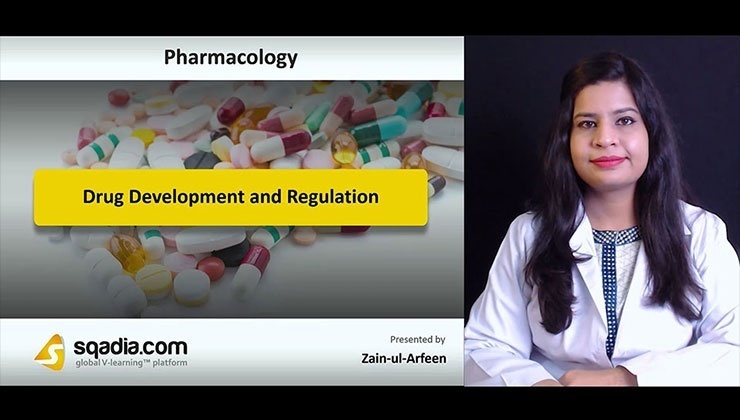 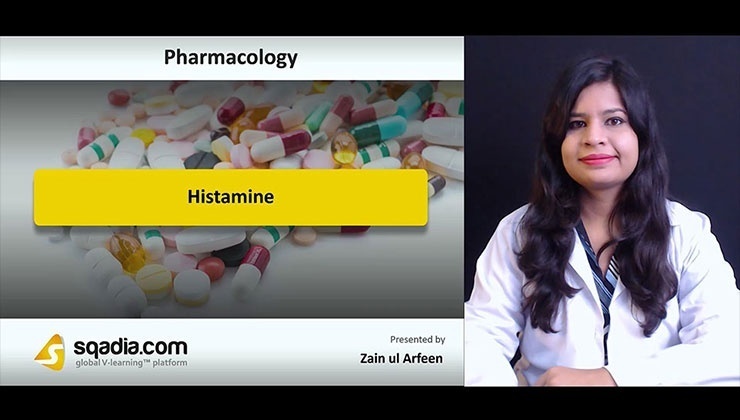 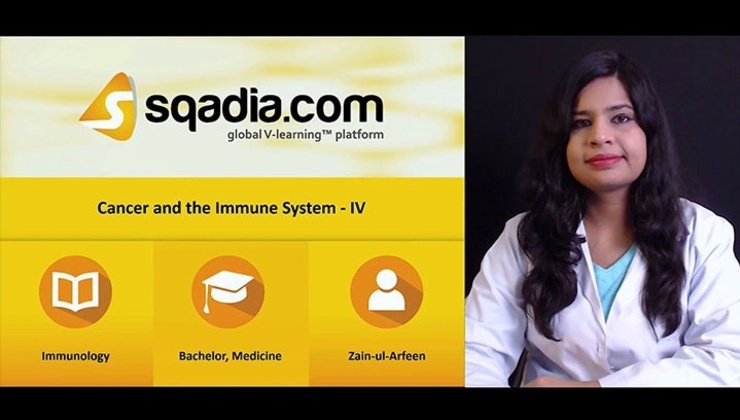 Ms. Zain-ul-Arfeen completed her BS degree in Biotechnology from International Islamic University in 2014 and Technology and later on completed MS in Industrial Biotechnology from NUST in 2016. 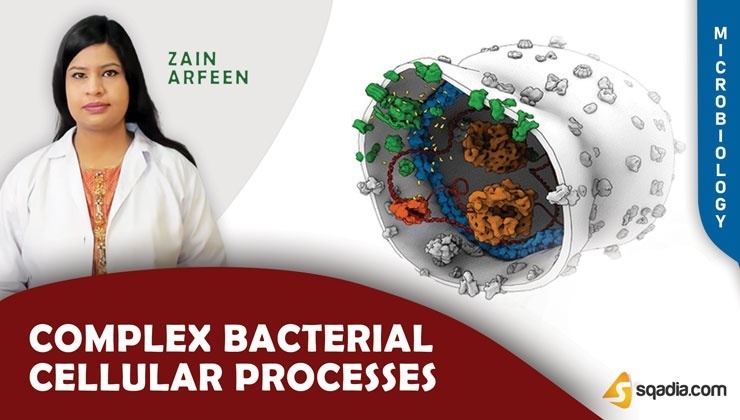 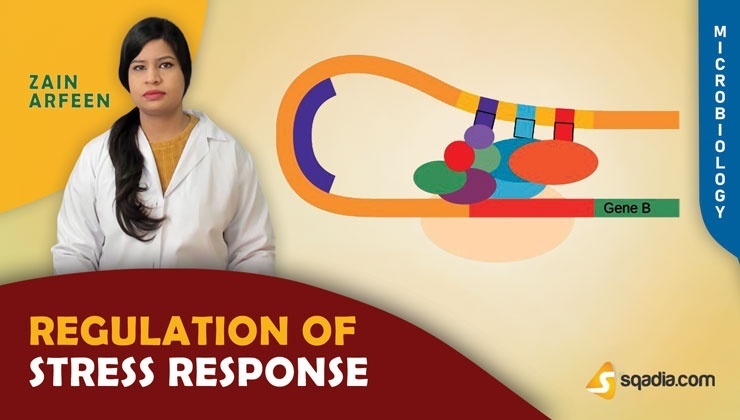 She carried out her research in the field of nanotechnology focusing on Point of Care diagnostics and she also remained involved with research in the field of microbiology during her Masters. 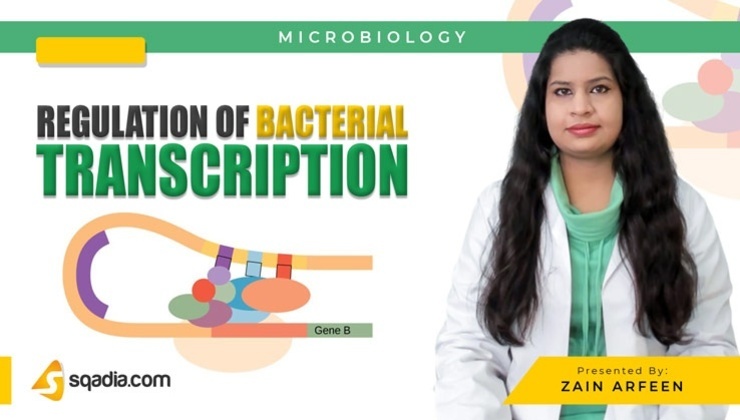 She has also participated in NUST based entrepreneurial competition with the idea of PapNostics that is built on paper-based diagnostics of infections. 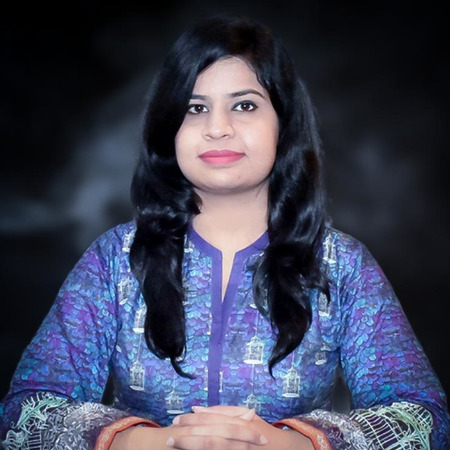 Currently, she is an MLS educator and is being involved in certain research activities at NUST.